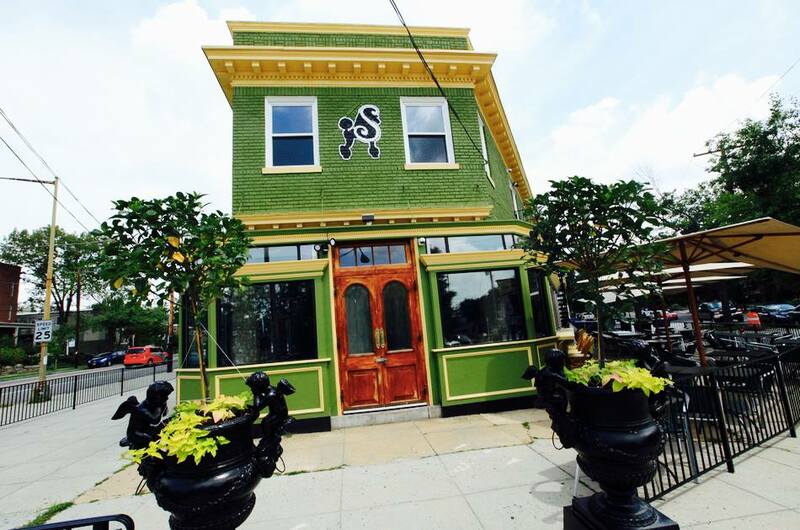 PoPville » CONFIRMED: One of the Owners of Boundary Stone to Take Over Swampoodle; Partner from DC Reynolds also Involved! Last week we finally learned who was likely taking over the old Swampoodle space at 14th and Colorado. Now it is no longer likely – it’s confirmed!! And what’s better than one of the owners of Boundary Stone, Matt Croke, being involved? One of the partners in DC Reynolds, Tony Kowaleski, is also involved!! Tony and Matt have each lived in the neighborhood about 8 years so given that and their bona fides, this will surely be a legit neighborhood gathering place. They hope to open this Fall so standby for many many more details including the new name soon. STAY TUNED.